Despite the hype, cloud computing is still a tiny proportion of overall IT spending, although it is likely to grow fast. According to analysts TechMarketView, the UK market for cloud computing reached £1.2bn in 2011, 38 percent higher than the previous year. The analysts expect cloud-computing revenues to grow by 35 percent each year to reach £3.9bn by 2015. That sounds like a lot of money, until you realise this means that cloud accounted for a mere two percent of the UK software and IT services market in 2011. Rapid growth will see cloud build to nine percent of the market in 2015, however. The "cloud" is essentially computer servers sitting in data centres around the world, holding and processing all the data from these devices on demand. The term cloud computing refers to computer resources that can be turned on or off and scaled up or down, depending on demand. It is increasingly used by businesses to supplement or replace their on-site computing facilities. Technologies in the healthcare IT industry are converging with time and are far outpacing the legacy systems used by hospitals and healthcare providers. Pronouncements by various countries such as American Recovery and Reinvestment Act of 2009 (ARRA) laid down by the U.S. government are encouraging businesses in the healthcare industry to utilize certain applications of electronic records. Recently, cloud technology has started replacing these legacy systems and offers easier and faster access to this data as defined by the way it is stored i.e. public, private or hybrid. 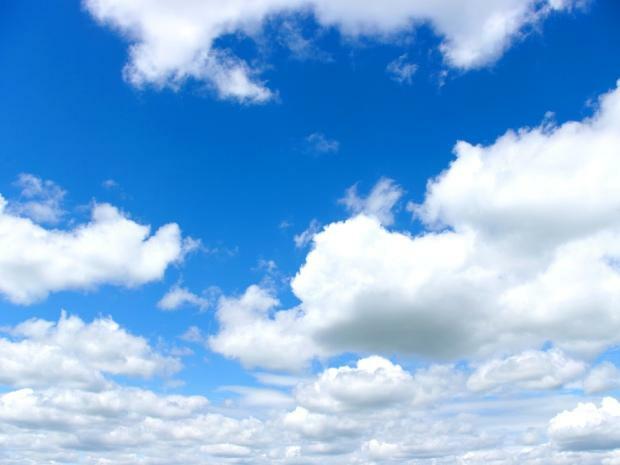 THE DATA Protection Commissioner has issued new guidelines aimed at companies who wish to use cloud computing services. The use of cloud services – which are usually delivered by a third party on an on-demand basis – creates data protection issues if companies use cloud computing to manage or hold personal data for which they are responsible. Although the Data Protection Commissioner’s guidelines make clear that the cloud can be used to store or handle personal data within data protection law, some steps must be followed by companies wishing to do so. A major benefit of using the cloud is the potential for big cost savings. On-demand services provide exceptional value for use cases that requires periodic use of computing resources. Estimating the costs of cloud computing can be tricky. Just because you’re using the cloud doesn’t mean that you’ll be saving money over other ways to do the same thing. Use cases, for example, that require cloud machines to be kept running 24×7 show less of a cost benefit and actually may be more expensive than using on-premise or other dedicated hosting options. It’s also important to be able to match the right cloud service to the task at hand. Estimating the type and number of servers needed to perform a service or run an application can be complex.